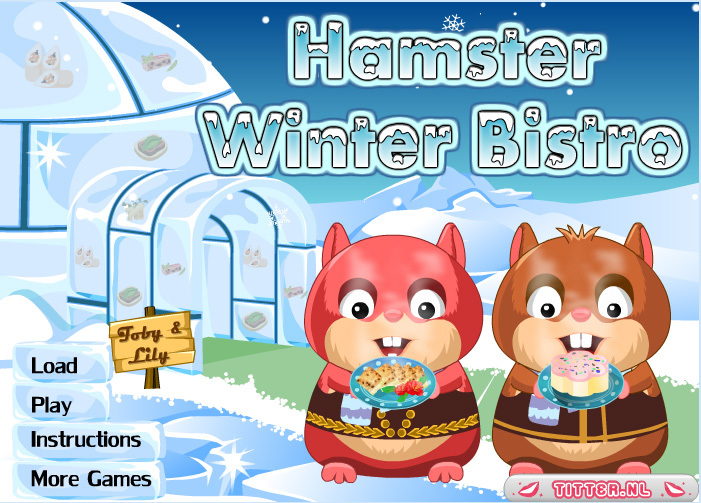 Here’s another game featuring our popular hamsters! Today, we’re going to work in a bistro in Iceland. This is an icy country, where there’s even ice floating on the lakes. The Icelandic Hamsters are tiny animals, but they have a huge appetite! Choose a place for them in your restaurant, and bring them what they ordered. If you serve them quickly and friendly, your bistro will be a big success. In that case, you can even expand in the next levels. Make your bistro the most successful restaurant of the surroundings!